Be part of the event! Donate now to support the June 28th Demo in Brussels! Ocean day is a day to celebrate our oceans, understand more about them, and take action to help the very bodies of water that give our world life. Part of the amazing underwater world of the oceans are the inhabitants which include dolphins. Highly intelligent with brains as large as mans dolphins remain at the top of the food chain in the ocean. They can easily be categorized as the people of the sea. Dolphin families stay together for a lifetime living in socially complex societies. They recognize themselves in the mirror, and call each other by name. Many scientists today believe that cetaceans deserve status as non-human persons: “They believe dolphins – and their whale cousins – are sufficiently intelligent and self-aware to justify the same ethical considerations given to humans. Recognizing cetaceans’ rights would mean an end to whaling and the captivity of dolphins and whales, or their use in entertainment “. (source). Many died in the nets as the capture process continued. 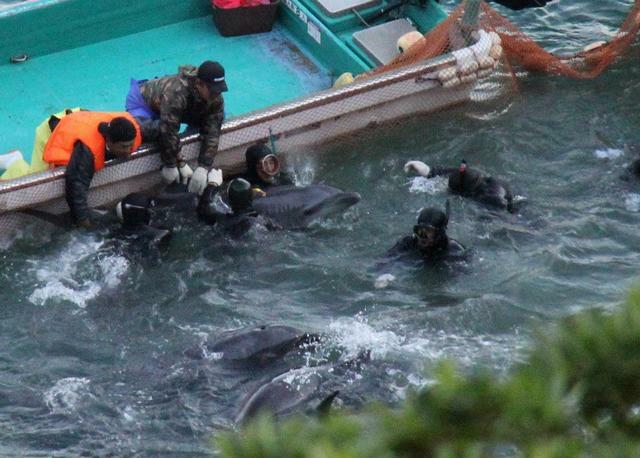 Those dolphins unwanted for captivity were slaughtered for pet food and human consumption. Long-time activists Yvon Godfroid and Annelies Mullens have been fighting on the European front for dolphins for many years and they need our help. On June 28, 2013 Yvon Godfroid, Annelies Mullens, Ric O’Barry and many other dolphin advocates are demonstrating in Brussels demanding all Dolphinariums be closed. To make this effort a success every dollar counts. 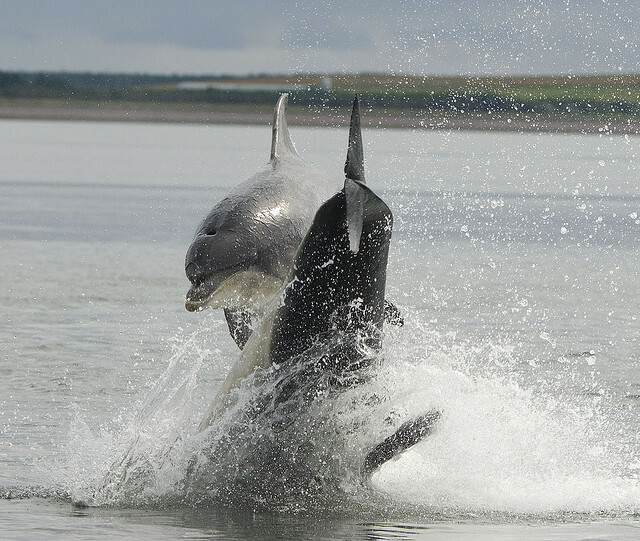 No matter where you live you can be a part of this big day for dolphins. A small contribution will help to bring Ric O’Barry to the event, and bring media to the forefront on this very special day for the all the captive dolphins imprisoned in Europe and worldwide. Link to Ban Dolphinarium Donation. Help end the suffering! “The European Council Directive 1999/22/EC on the keeping of wild animals in zoos requires that animals must be kept in conditions that meet their biological and conservation requirements. 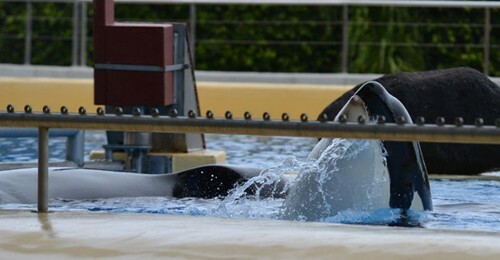 Yet in the case of cetaceans, it is impossible for these requirements to be met in captivity. Because no tanks, no lagoons as big as they can be, could ever replace the freedom of swimming in the immensity of the ocean”(source). How can you help to further the goal of dolphin freedom? If you are not in Europe and cannot attend the even you can still be a voice for the dolphins and support the demonstration by making a donation no matter how small or large to the Europe Must Ban Dolphinaria Demo. You can sign up on Facebook for the demo and for daily updates on the event: Demonstration against Captivity of Cetaceans in Europe! 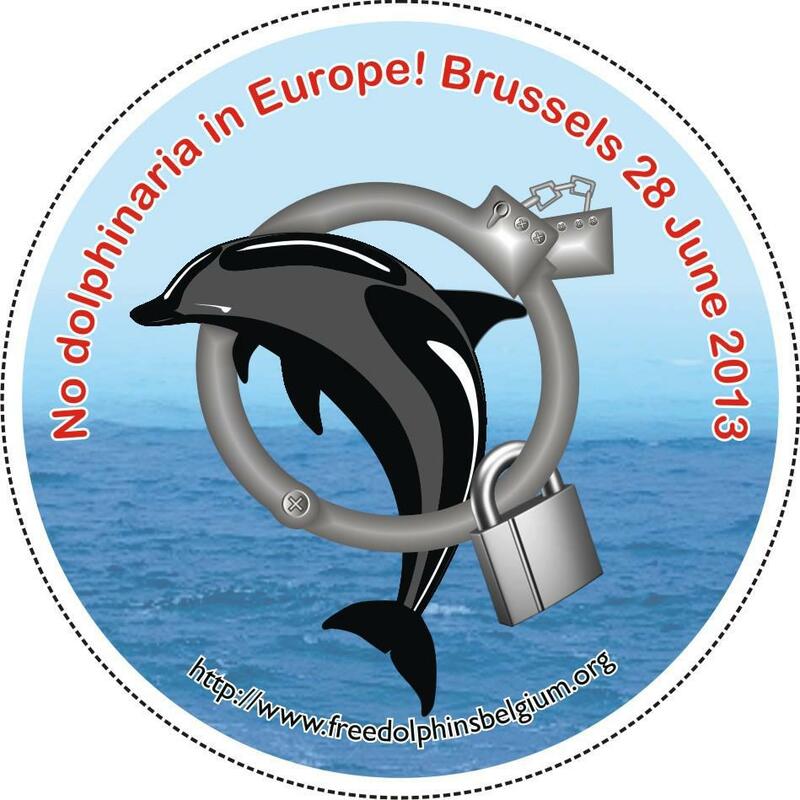 You can find more information on the actual demo at: For a Delphinarium-free Europe!!! 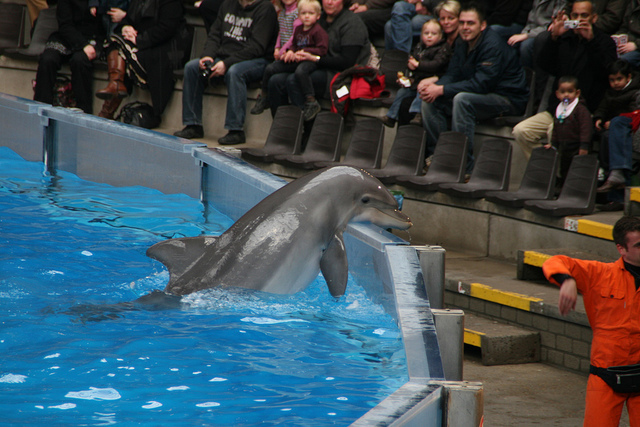 You can also sign the petition All dolphinaria must be closed in Europe!!! 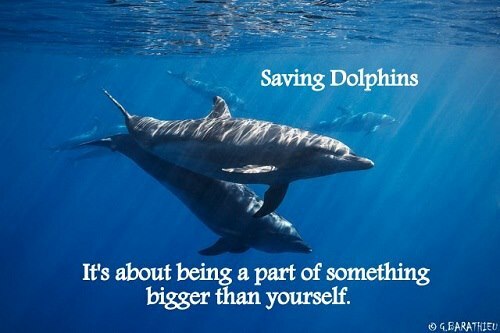 Together we can make a difference for dolphins and the oceans! This entry was posted in Cetaceans, Dolphins, Whales and tagged Brussels, captivity, Dolphin, Dolphinarium, Europe, Ric O'Barry, SeaWorld, taiji, the Cove by Kirsten Massebeau. Bookmark the permalink. Great article, Kirsten. Many thanks for our dolphin friends !! Many thanks for all you are doing putting together the demo in Brussels! Stop this terrible cruelty against animals!!!!!!!!!! People that kill or abuse animals are scum and should not be living on this earth!!!!!!!!! !